Julie hails from a Cambridge town family of bakers, bus cleaners, booksellers and college bedders, and works independently as a social historian, author and micro-publisher. In April 2016, Julie was awarded a doctorate from the University of East Anglia after passing her viva with ‘no corrections’. 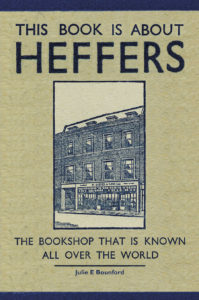 Also, in 2016, Julie wrote and published an illustrated social history of Heffers of Cambridge, and in September 2017 was presented with a Local History Personal Award by the Cambridgeshire Association for Local History, for the Heffers publication. 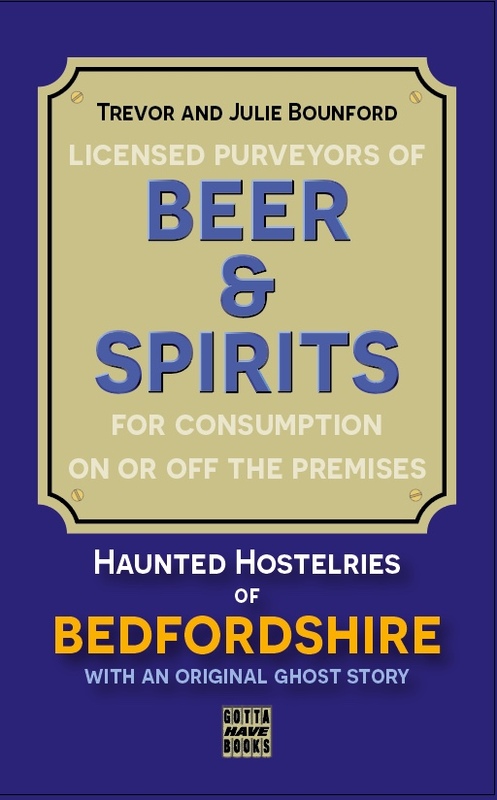 During 2018, Julie co-authored and published Beer & Spirits: Haunted Hostelries of Bedfordshire, with Trevor Bounford; a gazetteer of haunted public houses accompanied by an original ghost story. 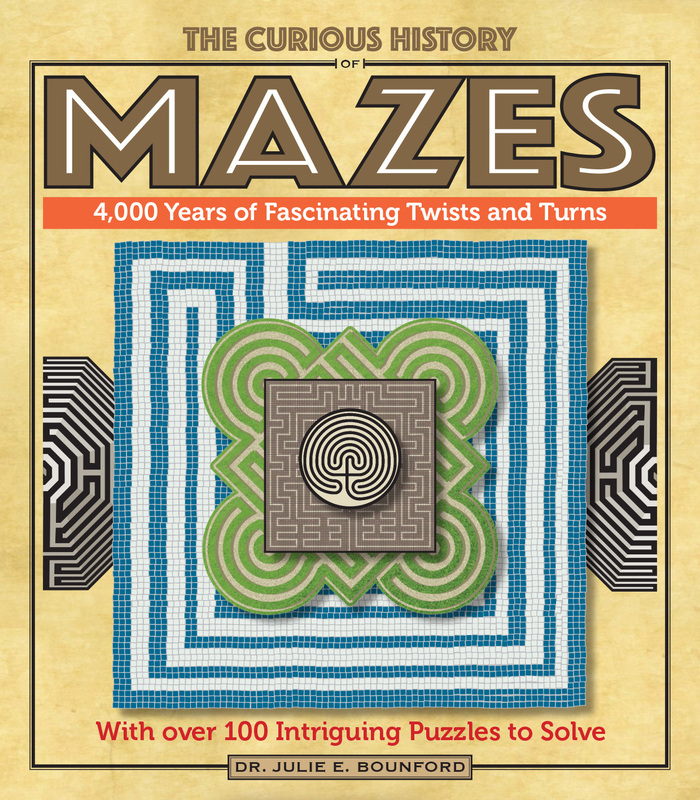 A Cambridgeshire edition is underway. 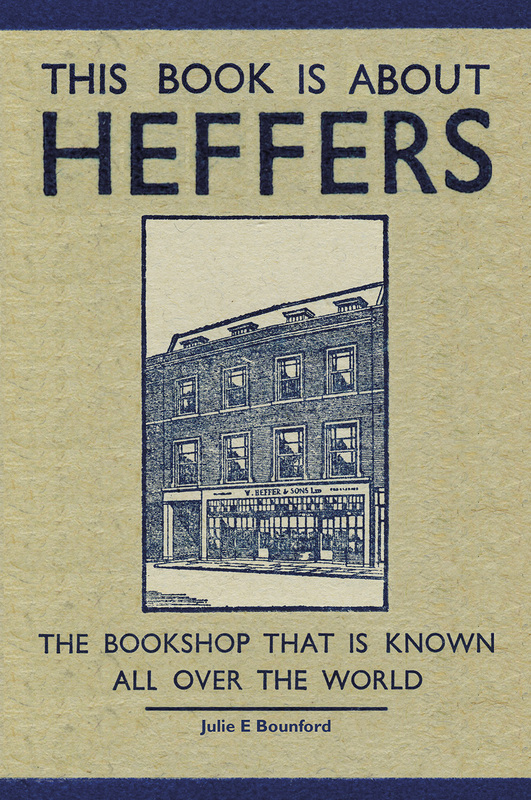 In 2016/17, having published the history of Heffers, Julie went on to project manage the third Cambridge History Festival on behalf of the Museum of Cambridge. In 2018 Julie volunteered at the Museum, helping out with collections on Monday mornings. She now helps out at the Cambridgeshire Association for Local History. 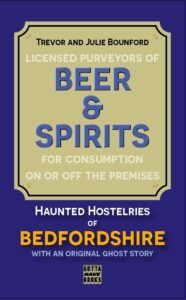 Julie lives with her husband, Trevor Bounford, in the village of Great Gransden, west of Cambridge. 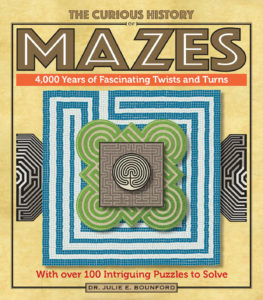 Trevor is a talented graphic designer and illustrated The Curious History of Mazes. Julie is the proud mother of George and Phoebe, two young people who are pursuing their careers in computer science and social care respectively. She is also proud and pleased to be step-mum to Ellie, Hannah and Felix. Previously, Julie was employed at the University of East Anglia from 2005 to 2014 as a manager in public & community engagement. This nine year period followed nineteen years in local government and voluntary sector roles in Norfolk. She has extensive management and partnership experience in homelessness, social policy and criminal justice. In 2005, Julie instigated UEA’s Annual Community Engagement Survey and in 2007 she co-authored UEA’s successful bid to host a ‘Beacon for Public Engagement’ and subsequently managed the four year Beacon, CUE East, from 2008 to 2012. 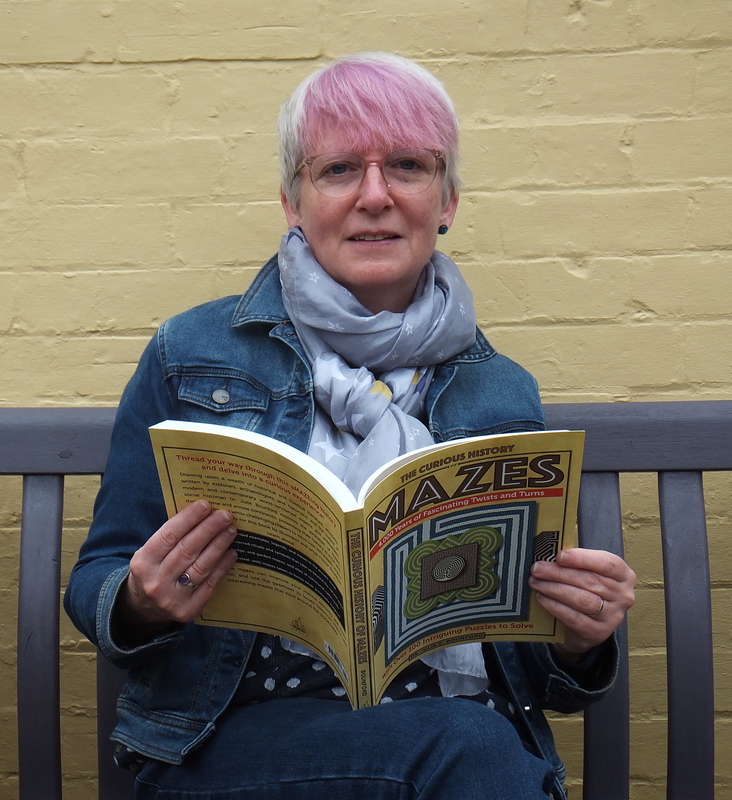 After decades of labouring full-time on management reports, committee papers and such like, Julie is finding her own, more expressive, writing voice, particularly through her social history research and writing. Julie’s voluntary activity over the past forty years has included the Samaritans, Cambridge Women’s Aid, Norwich Leeway (women’s refuge) and NORCAS (a charity helping people to overcome substance misuse and gambling addiction). She is a member of ARVAC ( the Association for Research in the Voluntary and Community Sector) and a fellow of the Royal Society of Arts. It’s 14 years ago to the day thatI lost my mother Ivy, what a wonderful surprise to see my Aunty Ethel and my mother (Ivy) both happy and laughing, it’s very true they both loved there jobs at Jesus college and would insure that the young men that they looked after on their staircase with rooms leading off were always cleaned and polished no mater what the weather or if one or the other could not go due to illness they would ensure that the the young men were always looked after and would cover for each other’s staircases , it was not an easy job as on many occasions I had witnessed the state of the rooms especially the kitchens also the hard work involved in scrubbing the stairwells to keep them clean from mud, like most women that worked at colleges they worked hard but loved their jobs, l miss them Aunty Ethel and my Mother Ivy so much thank you for sharing their photo,such happy memories of two very special people.